TART is the world's first manufacturer of 100% compostable bubble wrap foil. BUFO Envira® foil is made from ecological bioplast and, after the end of its life, can be broken down by bacteria found in compost into biomass, water and CO2. This process of biological degradation does not put extra strain on the environment. The runner up of Assistant 2018 competition is from TART! For a business to be good it needs great people! In TART there are professionals in every position. 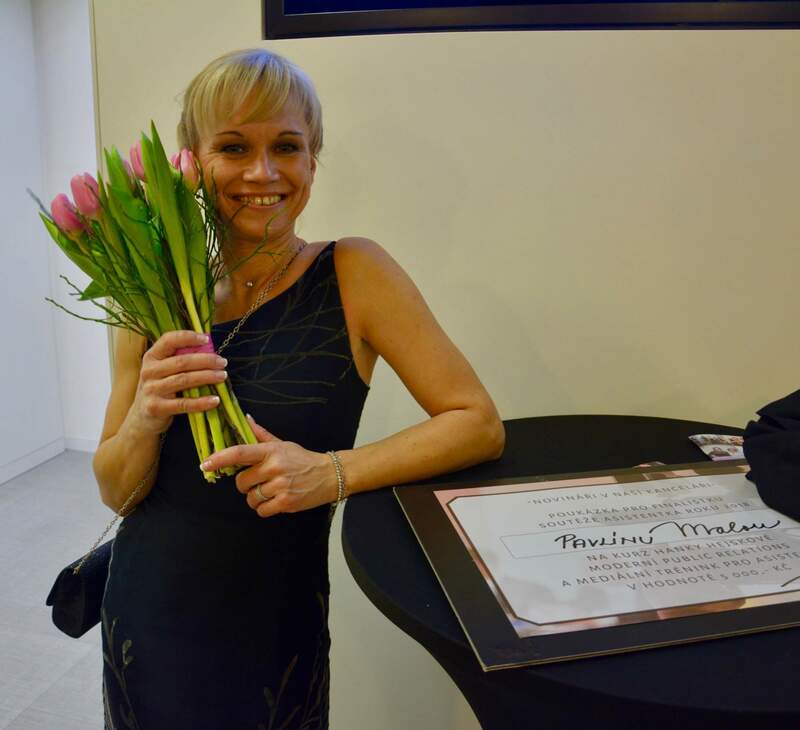 The proof is an award for our colleague Pavla Malá, the "right hand" of the business director, who finished in second place in the hotly contested Assistant 2018 Competition. Congratulations! Find out more about the competition on www.facebook.com/asistentkaroku/ or on www.asistentkaroku.cz. 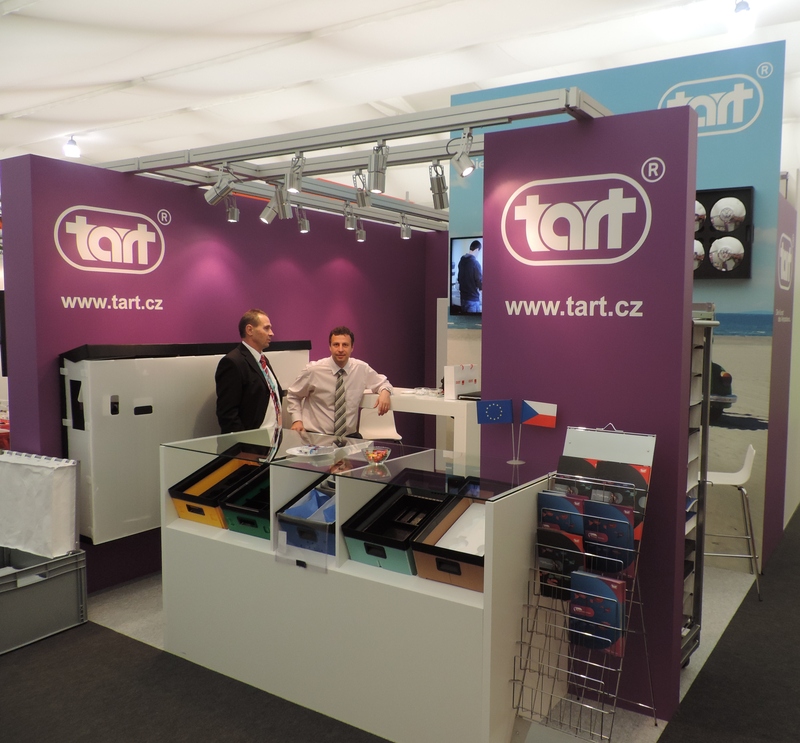 From 25 to 27 September, we participated in the largest packaging trade fair in Europe. The trade fair, where more than 1,600 exhibitors presented, attracted 45,000 visitors who really had something to look at. Our stand, where we presented mainly complex packaging, anti-corrosion protection and biodegradable packaging, generated a lot of interest. FachPack 2018 has once again proved that trade fairs make sense. BUFO Grande is a specially developed bubble wrap designed mostly for the packaging of on-line shops parcels. It is suitable both for product protection and filling of empty space in boxes and as packaging material for large products (electrical appliances, etc.). Its advantage is that it has three times as much air as compared to conventional bubble wrap. The BUFO Grande bubble wrap thus consumes three times less and saves you the cost and time it takes to pack and also the environment. At the beginning of January, people could see our work on the way between Hradec Králové and Melnik. And it was no small thing! Two pieces of equipment, weighing 110 and 46 tons and measuring 6.3 and 5.7 meters in diameter set off on a journey heading to Iraq's Basra. 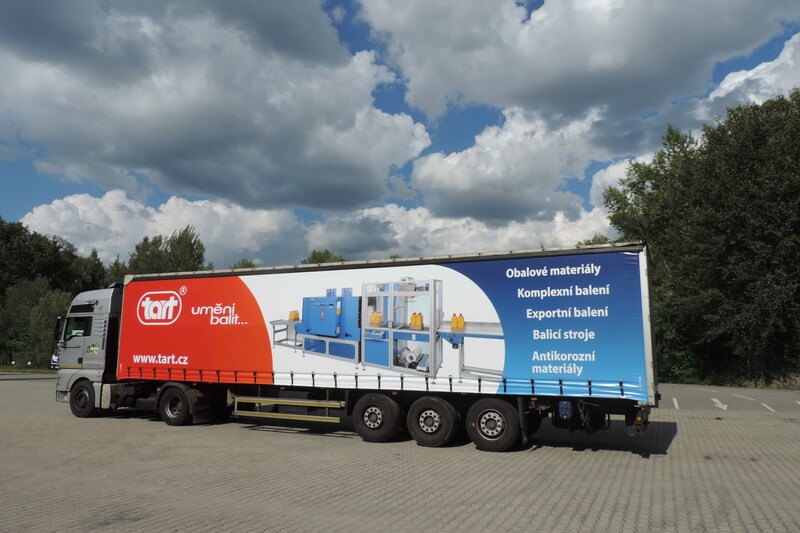 Our task was to ensure that both pressure vessels were perfectly protected throughout the journey and the packaging did not increase the already bulky equipment. You can see this in the idnes.cz video. We hold a record for bubble wrap production! Our October bubble wrap production reached record highs. 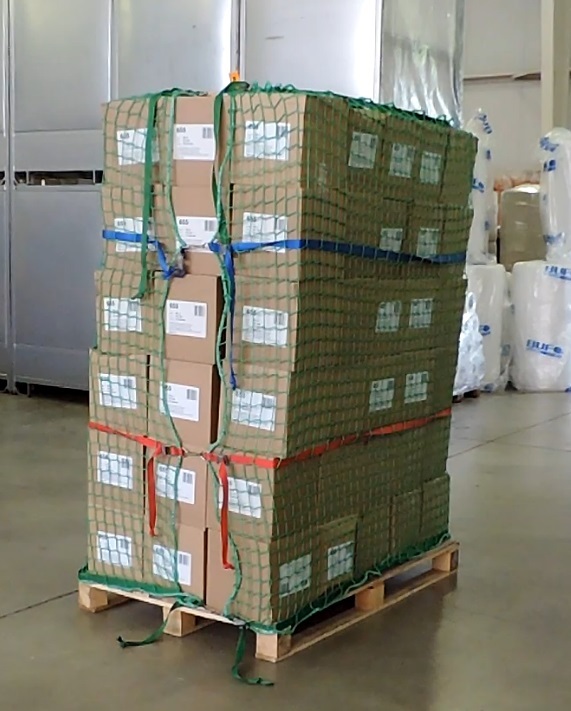 We produced over 1,700,000 m2 of bubble wrap which is an amount able to cover more than 6,500 tennis courts, and it was definitely not produced to be stored! All the bubble wrap produced has already reached the doors of our customers who know the best way to protect their goods. For more details regarding our bubble wrap see www.tart.eu. Clothes make the person! The truck has curtainsides again. We decided to "dress up" our fleet. You can see our trucks with new curtainsides from the end of the holidays. Now you will clearly see what the trucks are carrying. The FachPack 2016 packaging trade fair, which took place from 27th to 29th September in Nuremberg, was a success. Again, it was confirmed that even these days trade fairs make sense. Within three days a number of people and business partners visited our stand not only from Germany but from all across Europe. Thank you to everyone. Jubilee tenth prize in the Packaging of the Year 2016 competition was awarded to returnable pallet fixation The great advantage of the FixNet packaging consists in its multiple applicability. On Friday June 3, 2016 the 25th anniversary of the TART company establishment was celebrated in the Riviera of Brno. There were nearly 500 of us, not only from the Czech Republic, but we also welcomed colleagues from Slovakia, Poland, Hungary and Turkey. Food and drinks were delicious, performers extraordinary and atmosphere excellent. Watching this short video you will see yourselves that the party turned out well. The export packing division has got a powerful helper. We have bought a new fork-lift truck with load capacity of 14 tons that can lift up to 4 metres high. 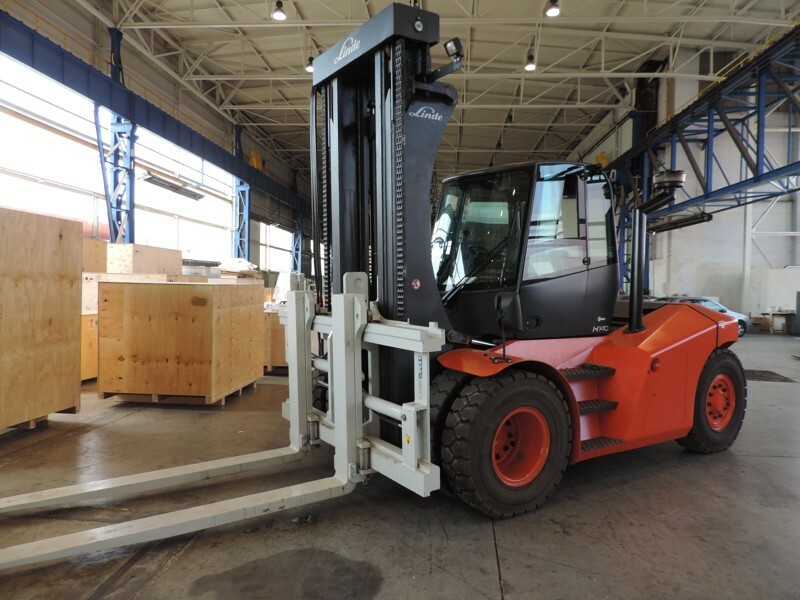 The new fork-lift truck was baptized "Bro" and joined the continously growing "family" of helpers used for packaging and handling large-size products, loading and unloading of containers and other jobs in the export packing division. For more information please see www.zamorskebaleni.cz. GRANBY BOX - a wooden shipping and storage container with exceptional properties. Unfolded, it hardly takes up any space. Even a small child can fold it easily and quickly. It is stackable even when loaded with one ton (!). And most importantly, it will safely protect your products when travelling around the world. Various sizes, equipment and other adjustments as needed are a matter of course. Check out the video of GRANBY BOXES or contact us directly. 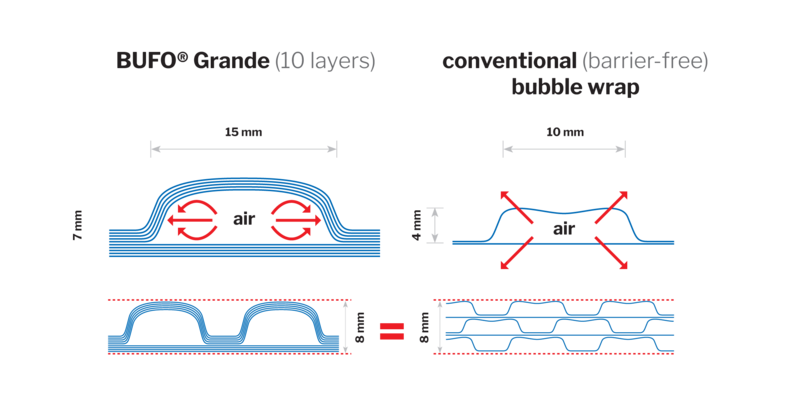 More information on GRANBY BOX packaging. 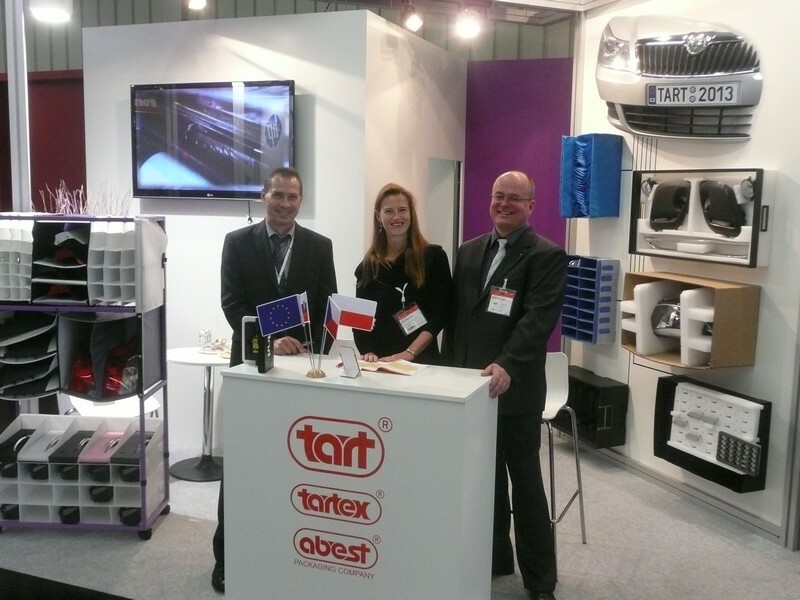 Company TART has participated at the IZB Fair 2014 for suppliers to the Automotive industry. The IZB was organized by the Wolfsburg and Volkswagen Group. Thank you for visiting our stand. Company TART has participated at the 56th International Engineering Fair 2014. 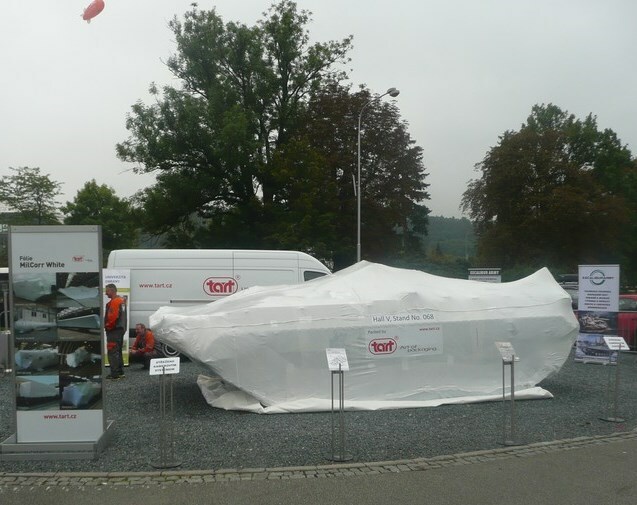 Visitors were interested in our exposition, where were presented the corrosion solutions, as well as in our "packaging show" with protective packaging of military vehicle to MilCorr® foil. Thank you for visiting our stand. We have won "Obal roku 2014"
We had high hopes of winning two prizes in this year's “Obal roku” awards – co-extruded 8micron stretch foil FLEXPOWER ELIT® for the packaging of pallets and protective, anti-corrosive, heat shrink wrap film MILCORR® 126 WHITE designed for export packaging. Both of these packages won the “Obal roku 2014” award as they represent a real top in their categories. New in our range. 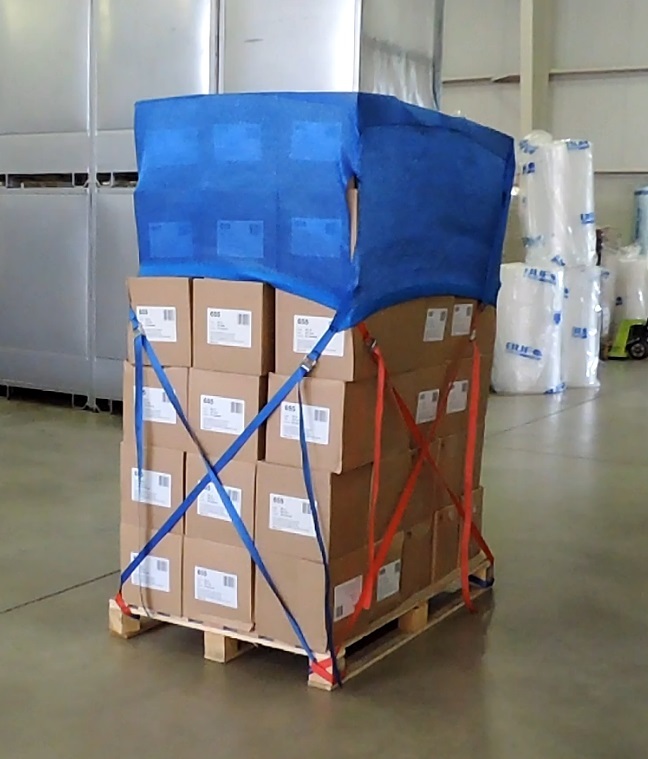 An ultra-thin, multi-layer stretch foil for the efficient and safe packing of your goods. Flexpower Elit foil has excellent strength properties and due to its thinness wrapping pallets will consume far less than when using conventional foil. More about Flexpower Elit stretch foil. New in our offer - GRANBY BOX - high quality wooden shipping and storage containers. It is a very flexible packaging, which is applied in many industrial areas. More information in GRANBY BOX section in Packing Materials. 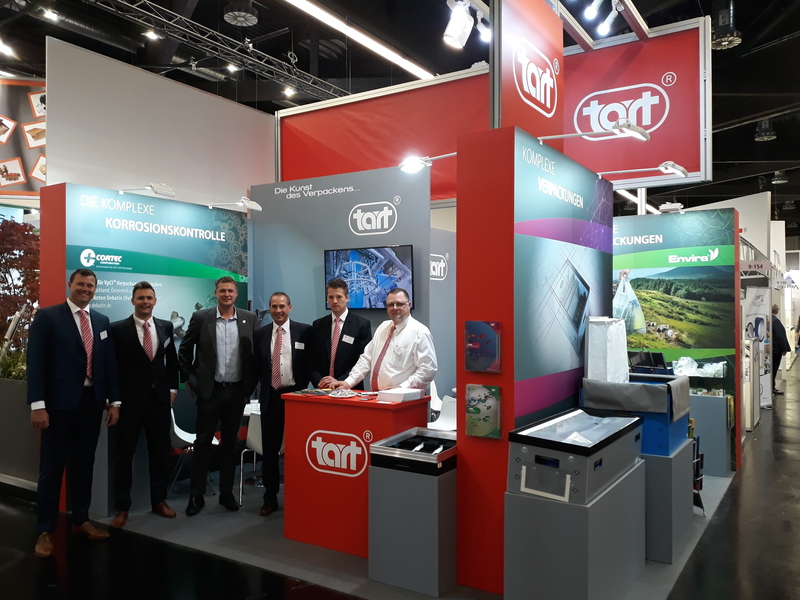 Company TART has been successfully presented at FachPack 2013 exhibition where our stand was visited by many business partners from Germany, Czech Republic and other countries. Once again TART proved to belong among the leaders in its field. Everyone who visited our exhibition stand, thank you. The exhibit ultra-thin shrink film Cryovac CT-301 received an award "Packaging of the Year 2013”' in the national competition on 19th June 2013. 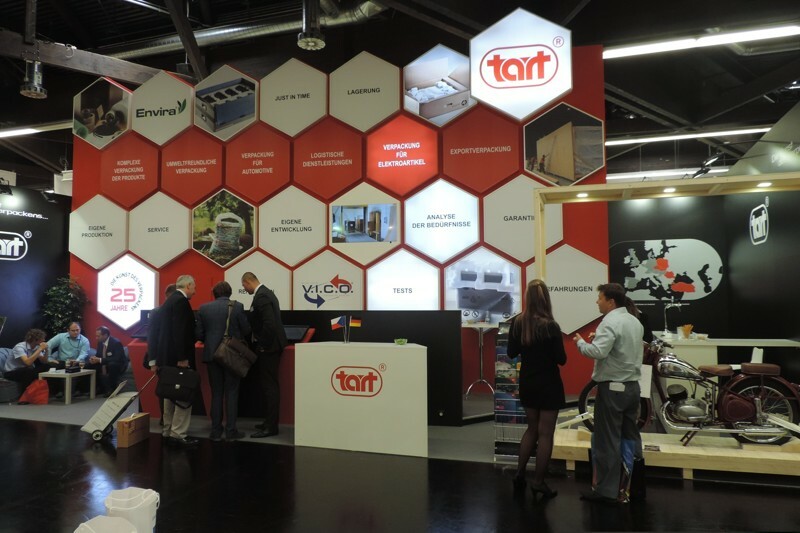 TART has become the majority owner of company PIERO s.r.o., a manufacturer of packaging from corrugated and plain cardboard. Thereby we have qualified professionals, high grade facilities and top production technology in the cardboard production. 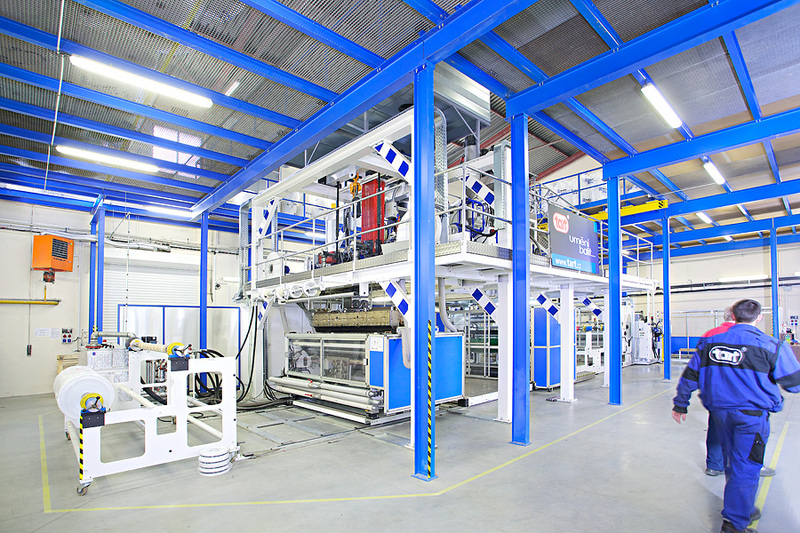 Our company Hita Plast specializing in polystyrene manufacturing has produced 15 million fixations, thereof 11,5 million this year. More on polystyrene is mentioned in the menu – see Packaging Materials. We would like to thank all visitors of our stand, which was focused on protection against corrosion and export packaging. Bubble foil BUFO® barrier appreciated in national competition "Packaging of the Year 2012". More info about BUFO® barrier find here.